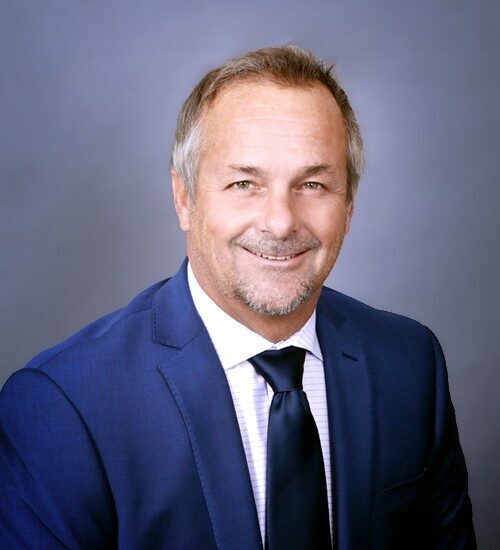 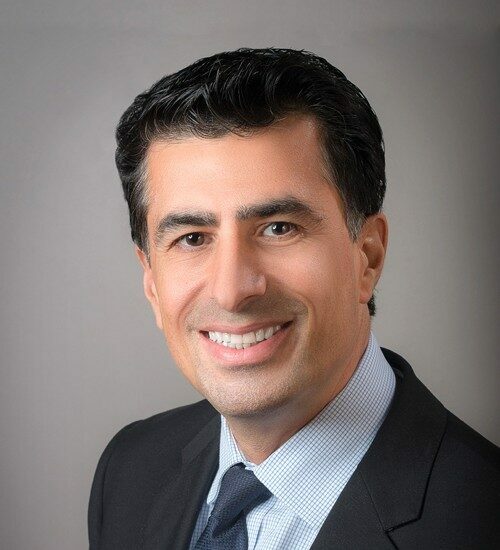 Barry Jakov - Spectrum Commercial Real Estate, Inc.
Headquartered in Spectrum’s Encino office, Barry specializes in industrial owner-user and investment sales, leasing, and property management. 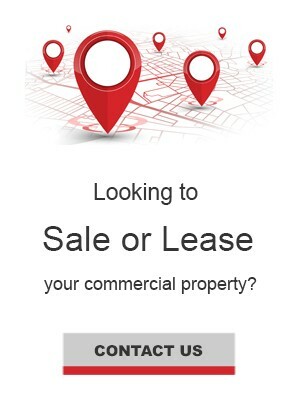 For the past three years, Barry has focused on the sales and leasing of industrial properties based in the San Fernando Valley. 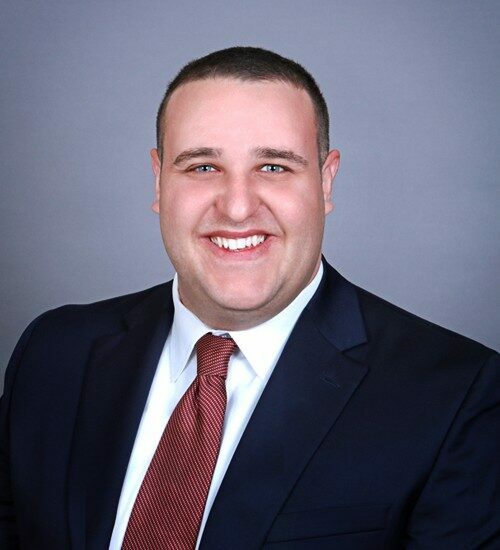 Barry J. Jakov joins the real estate practice from a unique background of working in the Jewish non-profit and political consulting worlds. 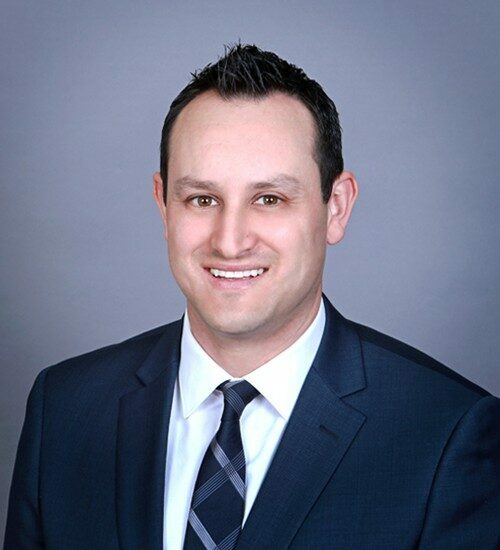 Raised in Sherman Oaks and attending high school at Montclair College Prep in Van Nuys, Barry has deep roots in the San Fernando Valley. 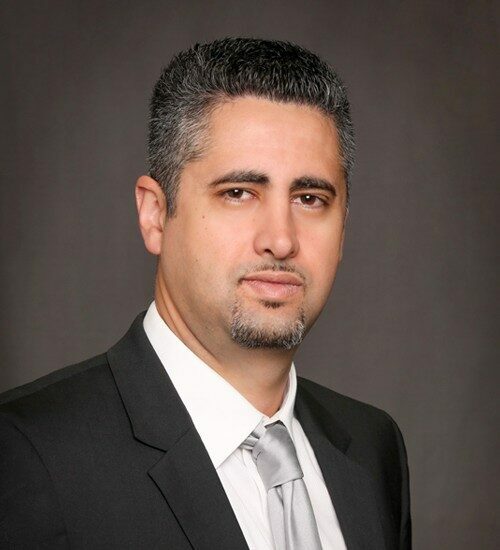 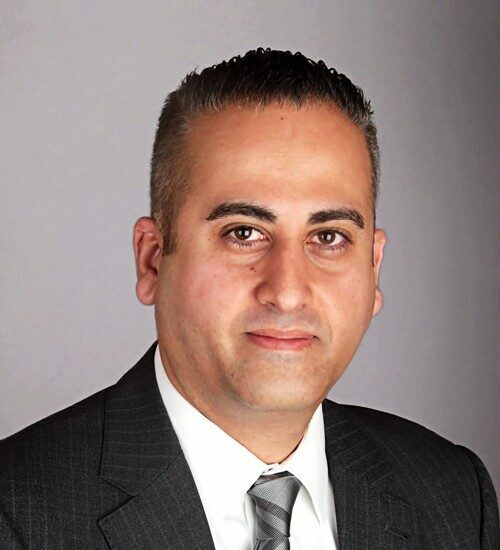 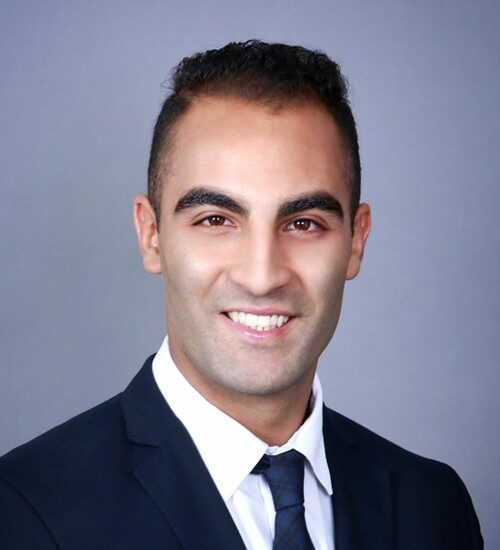 Specializing in Industrial sales and leasing, Barry began his real estate career assisting and training under NAI Capital’s Santa Clarita’s Executive Managing Director, Yair Haimoff. 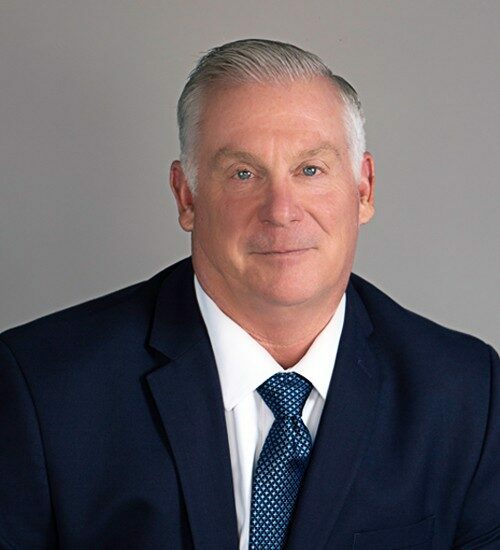 Within the first two years working under Mr. Haimoff’s mentorship, Barry closed 42 lease transactions with a sales volume of $7 million. 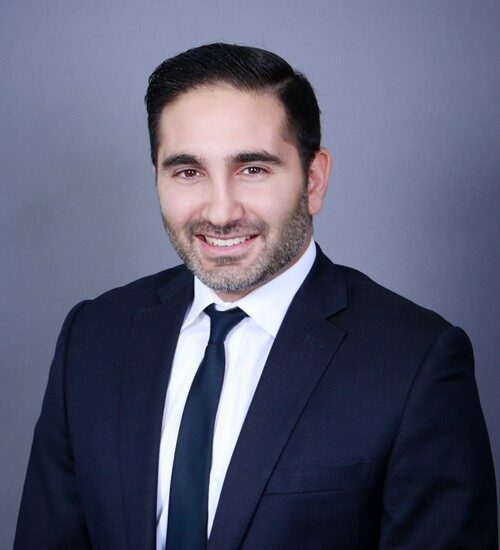 Representing family businesses and corporations, Barry provides a personalized approach based on trust, experience and reliable information about the evolving Los Angeles real estate market.